BADG Events are thought-provoking talk series exploring Black culture in Art & Design. We invite emerging and established artists, designers and scholars to share our story. Being successful in interior design takes both exceptional design skills and strong business acumen – it is more than designing pretty spaces. 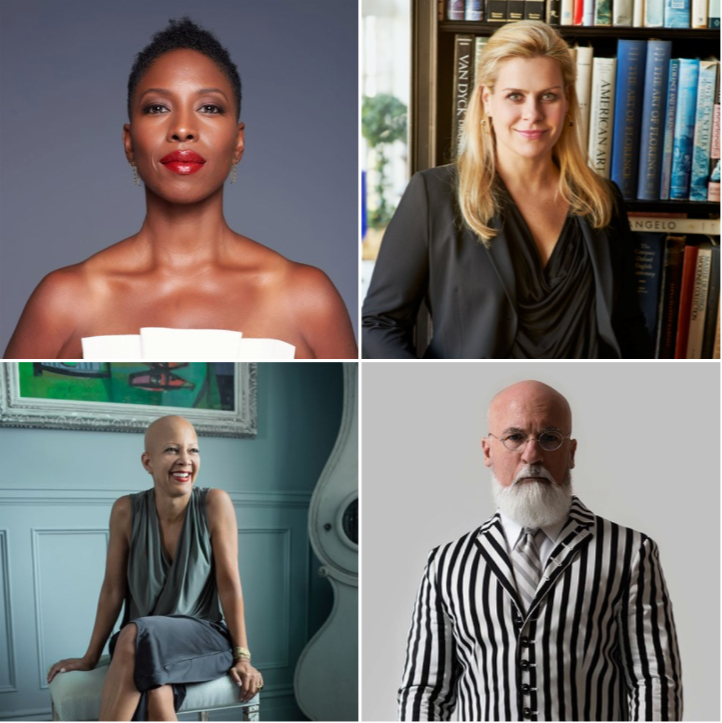 Learn strategies from top designers on how to diversify and position your business for growth. 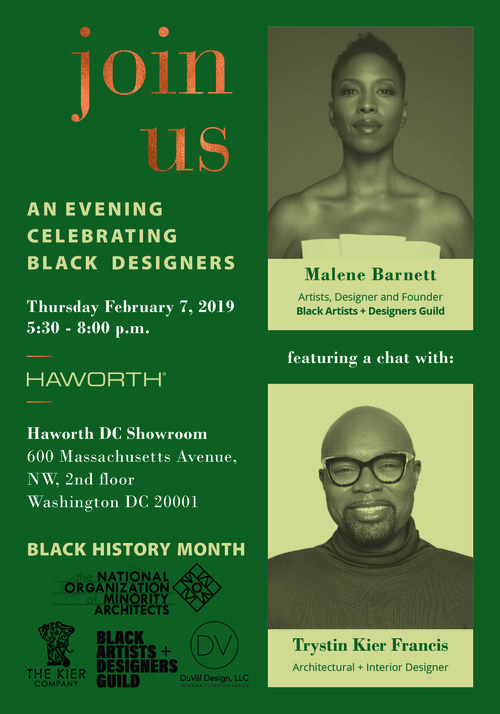 Join Malene Barnett, cross-media artist and founder of Malene B Atelier as she moderates a conversation with Sheila Bridges, Sheila Bridges Design, Alexa Hampton, Alexa Hampton Inc. and Benjamin Noriega-Ortiz of BNO Design. Corey Damen Jenkins + Decor NYC invite you to a pop up shop and cocktail party celebrating the members of BADG. *Your name will be added to the email list. We respect your privacy.